If there's one thing we can't get enough of (and you've probably noticed) it's dresses. Be it for day or night, they serve as the ultimate no-hassle outfit solution that always looks like you put in way more styling effort than was actually required. Choose them correctly, and you have a lifelong partner and a reliable fashion friend you can call upon in times of need. 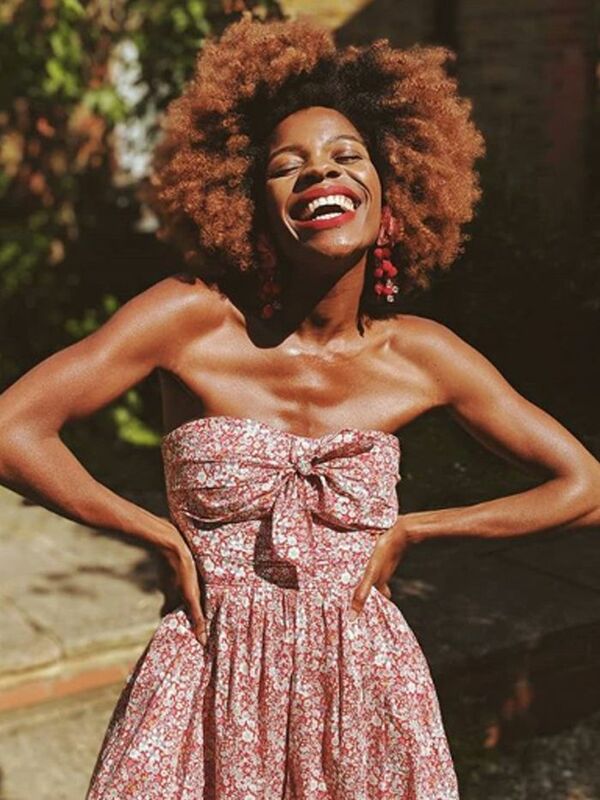 Liv Purvis, Alex Steadman and Freddie Harrel are just some of the influencers who have fallen for & Other Stories' gorgeous dresses recently—some of which are still available to shop, too. However, with 288 options currently on its website, we thought we'd lend a helping hand and shift through the lot so you don't have to. Keep scrolling to discover our edit of the best & Other Stories dresses you can buy now and inevitably keep styling forever. This dress was made to be worn with velvet shoes. The belted waist will give you a gorgeous hourglass silhouette. Brown is a hit this season; however, if you're not a fan of this hue, this wrap dress also comes in black. We've been losing sleep over this dress for weeks. Powder blue is one of autumn's biggest colour trends, making this dress a party season essential. Featuring a cute heart motif, you'll fall hard for this frock. The little black dress gets an interesting overhaul with this tie-front bow. The ruche detailing on this dress is super flattering. Layer this over a cream roll-neck, and add in buckled biker boots for an autumnal spin. Because having one more checked dress hanging in your wardrobe can't hurt. 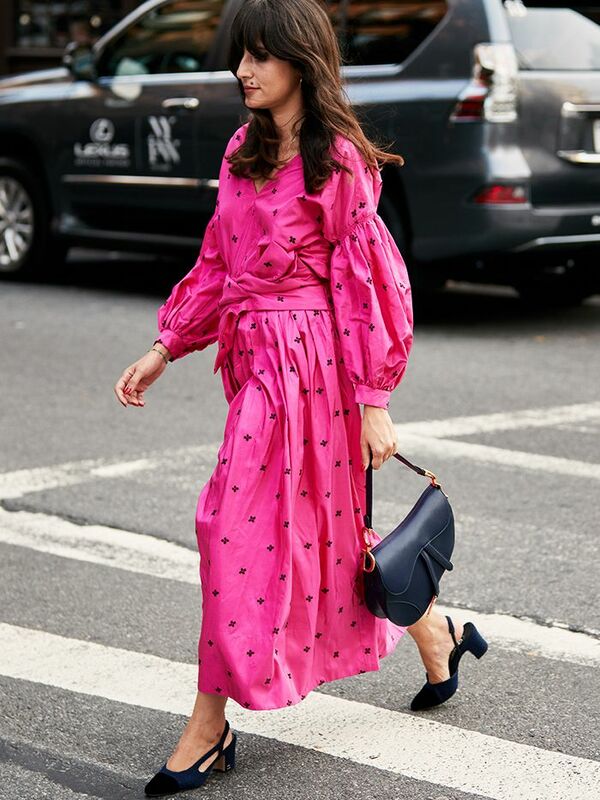 Pair this dress with light-pink accessories for a gorgeous colour clash. 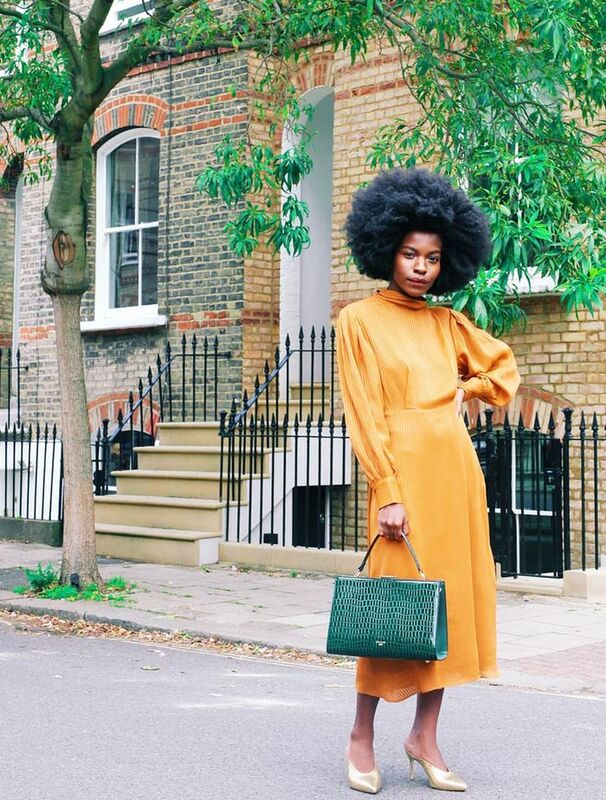 The button front, the balloon sleeves, the flippy skirt… This is everything we could want in a minidress. Leopard-print dresses are proving to be this season's must-have frock style, and this is one of our favourites. When glitter just isn't glam enough, add a froufrou skirt. With intricate beading across the bodice, this dress is incredibly special to wear. Give good Dynasty vibes in this lamé frock. Perm optional. Floral dresses work for winter, too—especially when they feature a dark base colour and long sleeves. Call off the search—we've just found the perfect party dress. Snake print is still emerging as a top trend this season, and this mesh dress is an excellent place to start. Love & Other Stories as much as we do? 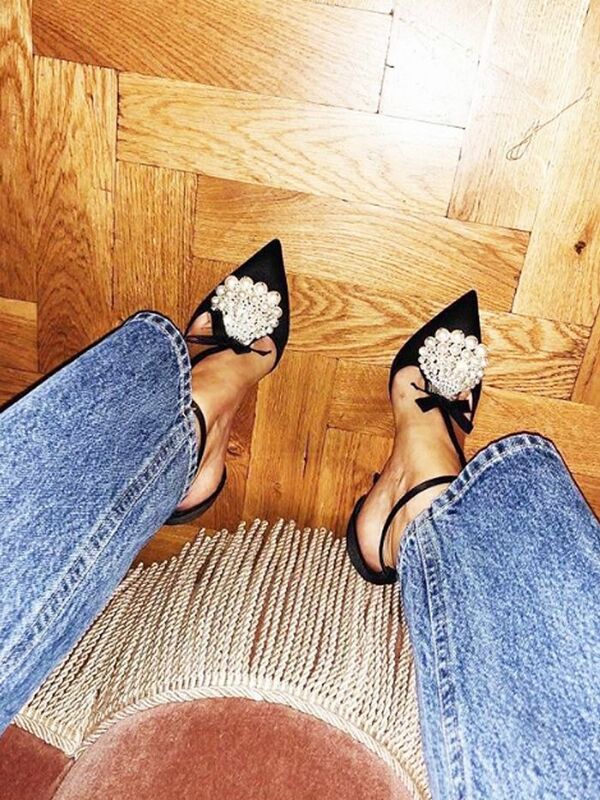 See the pieces our fashion friends have bought from the brand.